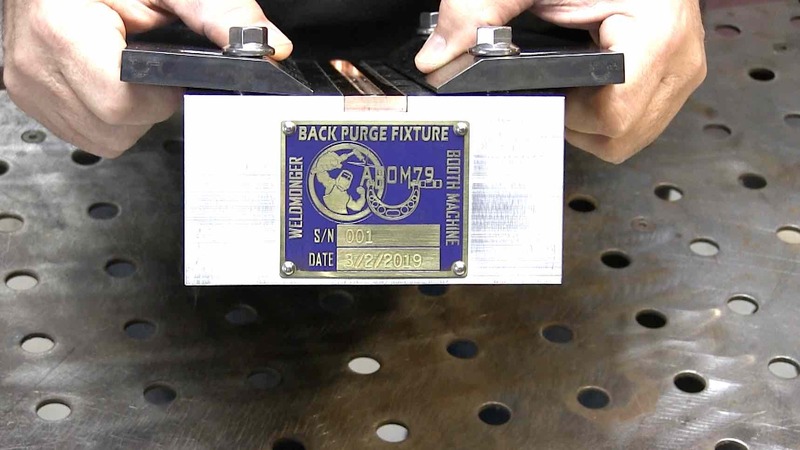 Aerospace welding tests are usually done using a purge fixture that holds the test pieces flat while providing argon shielding to the penetration side of the test pieces. 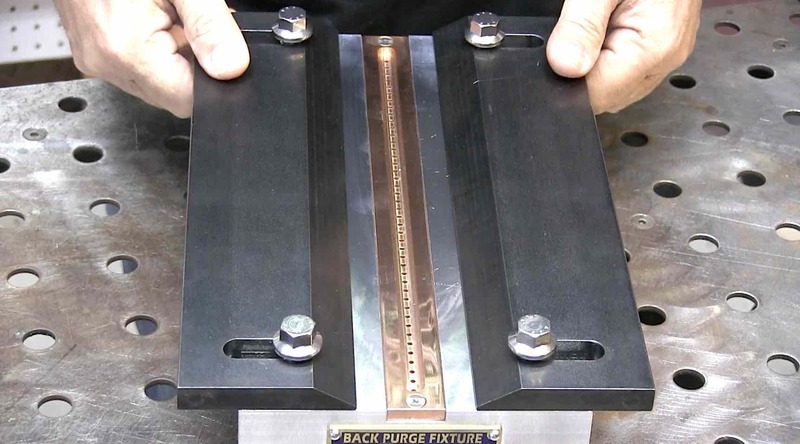 My friend Adam Booth (abom79 on youtube) built me this purge fixture so that I could use it for future welding videos. Adam documented the build in a series of videos on his Abom79 channel and even made a playlist of 7 videos showing each part being made. Why even use a fixture for an aerospace welding test? isn't that cheating? There is no requirement to use a fixture listed in the AWS D17.1 specification. 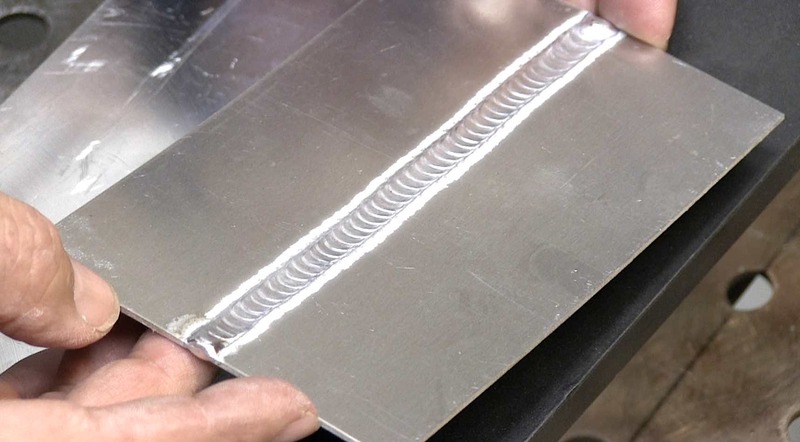 But welding test coupons can be pretty thin and need to be held flat for x-ray testing. The most common thicknesses are usually in the .020" - .063" range but sometimes much thinner. 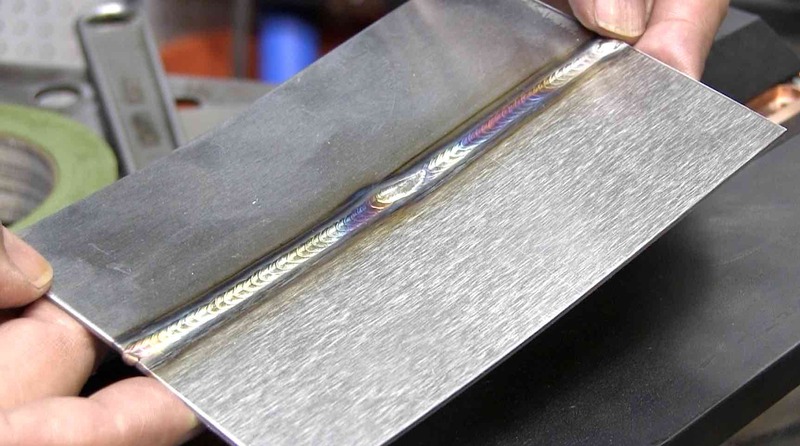 It is impractical to weld something .020" or thinner without some type of fixture to hold it straight and provide argon shielding to the back side of the weld. 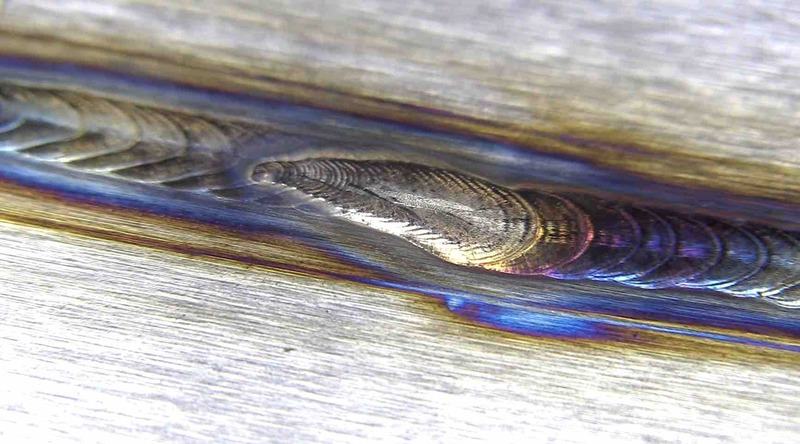 AWS D17.1 lists several different groups of metals commonly welded in the aerospace industry. Carbon and low alloy, stainless, and nickel alloys are divided into 2 sub groups. one is deemed more difficult. Qualification in the more difficult group also qualifies for the metals listed in the less difficult sub group. here are the main metal groups along with the commonly used test metal. The chill plates are adjustable to accommodate different metals thermal conductivity and different thicknesses. For stainless and nickel alloys as well as titanium and cobalt alloys, having the chill bars very close to the bead can help the end result. the pic below shows what I have found helps in preventing crater cracks when stopping. 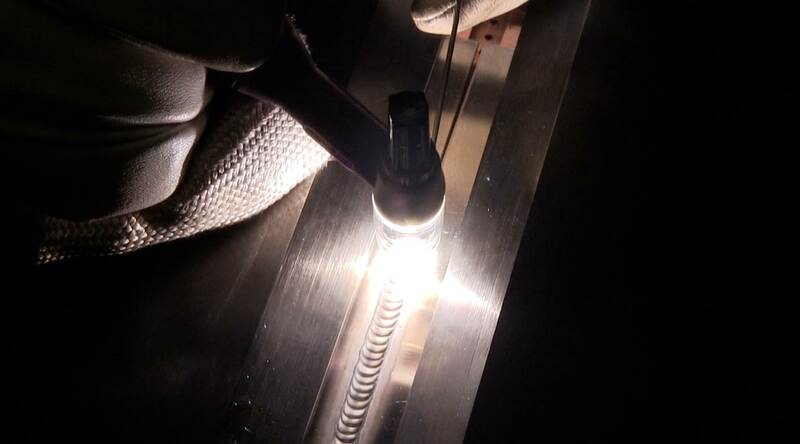 From quite a few years of experience, I had greater success on aerospace welding tests with AC balance set to around 67% Electrode negative (EN). In addition, it seemed that using lower frequencies helped. the other main difference maker is cleanliness of the metal and filler wire. And the filing of the sheared edge makes a tremendous difference on an aerospace welding test.